Today, running a diminutive fiber-optic cable down a street requires hours of negotiation, planning, and engineering to avoid the many obstructions in its way. 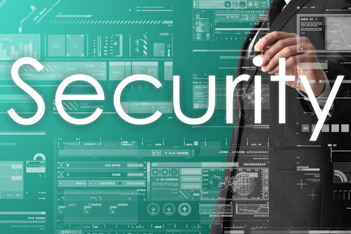 Improving an enterprise’s security requires coordination of many skillful hands to install and configure firewalls, VPNs, IDS, and other controls across a wide geography. Poor planning can cause these projects to overrun their budgets and schedules. Network & Security Technologies has network and security consultants who are subject matter experts in their fields. They possess a broad range of skills and expertise acquired from extensive training and years of experience building some of the largest communications infrastructures in the world. And, they can bring these capabilities to bear on the complex task of implementing yours. Implementation will succeed because our consultants know, first hand, what works. Their hands-on expertise ensures the job is done properly. Many of Network & Security Technologies’ project managers have received PMI certification. They have significant relevant experience deploying large, complex network and security infrastructures. This kind of experience leads to a project that is in budget, on time, and high quality.